The busiest Fantasy Football period of the year beckons upon us as we set up for the fun and frolic festive period. Here are the top 3 captain picks for the first of this hectic period. Very rarely is the bonafide top captain pick only owned by 15.7% of all players – which makes this week very unique in itself. 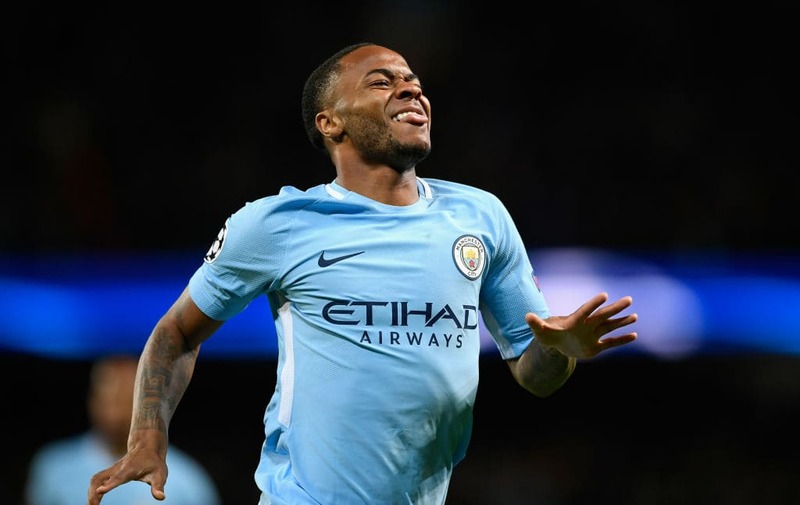 A fantastically in-form player, with a terrific fixture – yet, on paper, a stunning differential – Raheem Sterling has a lot going for him as a pick. Having started 10 of the last 11 games, Sterling, now the top Fantasy points scorer this season, seems more immune than most to Pep Guardiola’s wheel of rotation. The England winger has an incredible 51 points in his 5 home appearances this season – with the solitary blank coming against Manchester United. His last 4 games, home and away, have yielded an immense 41 points – with 10 shots and 10 key passes in this period, he has been firing on both the goal and assist cylinders. In comparison, his top rival for the armband – Sergio Aguero has 67 points in his 7 home games (points per game of 9.5 compared to 10.2 for Sterling), and 21 in the last 4 (points per game of 5.5 vs 10.25 for Sterling). Since Gameweek 5, Aguero has also only played the whole 90 minutes in 1 game – compared to 5 for Sterling, which shows the Argentine’s tendency for an early subbing off. The fixture, too, is something both Man City, and Sterling, in particular, love – Bournemouth at home. Since Bournemouth’s promotion to the Premier League in 2015, Man City have won this fixture 5-1, 4-0 and 4-0. Sterling, himself, has 5 goals and 2 assists in these 3 fixtures. His overall record against Bournemouth reads 9 goals and 2 assists in 6 games. And while the Cherries did start off the season well, they seem to have tapered off lately – They have failed to keep a clean sheet in the last 3 games – conceding 2 goals in each, with their only win in the last 5 games coming against 10-men bottom of the table Fulham. All signs point to a rout in this game for Man City. If you don’t own Sterling, Aguero is almost as good – and even safer – alternative. If you do, though, decide to look past a City player for the armband, there are seldom more consistent and reliable choices than that man himself – Mo Salah. Despite a lukewarm start to the season by his incredibly high standards, Salah has slowly been warming up into form – with his typical consistent, and intermittently explosive returns. The Egyptian winger has now notched up 4 goals and 2 assists in his last 5 games – with the solitary blank coming against Arsenal away. With an incredible 18 shots and 7 key passes in this period, Salah has certainly been more than in the thick of things – and perhaps has deserved more returns than he’s earned. 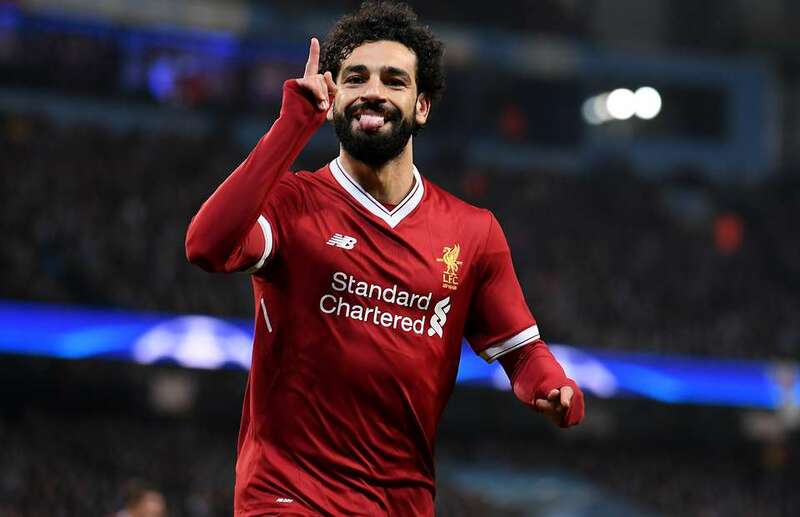 Playing as the de facto striker for Jurgen Klopp’s side of late, Salah should again be involved as Liverpool will be pumped up for a Merseyside derby, only days after a defeat to PSG has left their Champions League progression in dire straits. He surely will have fond memories of the derby too. The last time he faced Everton, Salah scored a FIFA Puskas award-winning stunner. Death, taxes and Mo Salah scoring goals. Much like Salah, Kane also had a lukewarm start to the season by his incredible standards – but the Kane train has slowly been warming up, to mow everyone in sight. Despite not being at his explosive best so far, the Spurs talisman has quietly notched up 7 goals this season – only one fewer than Aguero at the summit of the Golden Boot charts. Kane has scored 3 goals and 2 assists in his 5 appearances in November, for club and country. Both Spurs and Kane seem to be turning a corner – the last week has seen them dismantle title rivals Chelsea 3-1, followed by a late win against Inter Milan to revitalize their European hopes. With Arsenal up against him, it’s hard not to speak of his phenomenal London derbies record. His goal, Spurs’ 2nd, against Chelsea was his 25th goal in 39 London derbies – a goals per game only bettered by Arsenal legend Thierry Henry. He does have a special liking for the Gunners, the club who famously let him go as a kid, in particular too. 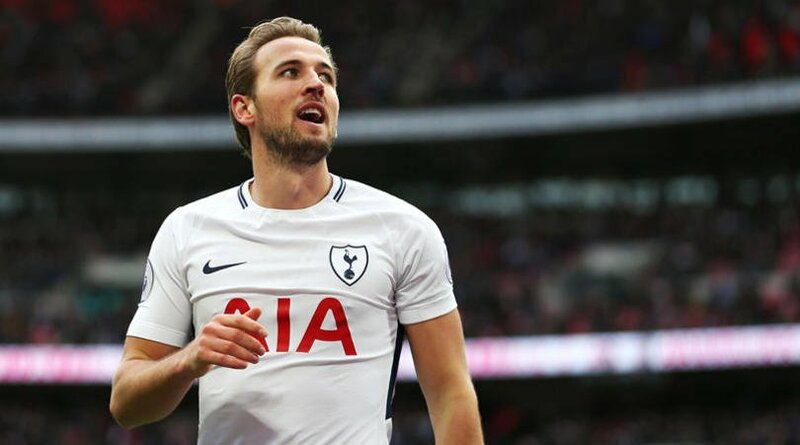 Kane has 7 goals in 8 appearances against their bitter North London rivals – he only has more goals against Leicester and Stoke. Despite their outwardly good form of late, Arsenal’s defense has not quite been as good. They have not kept a league clean sheet in 6 games, since late September – for over 2 months. Although with 22.2% ownership, Kane might not be a differential punt in the true sense of the word. But with his fixture, on paper, and the other alternatives, he will certainly be a differential in the captaincy stakes.